Visiting? 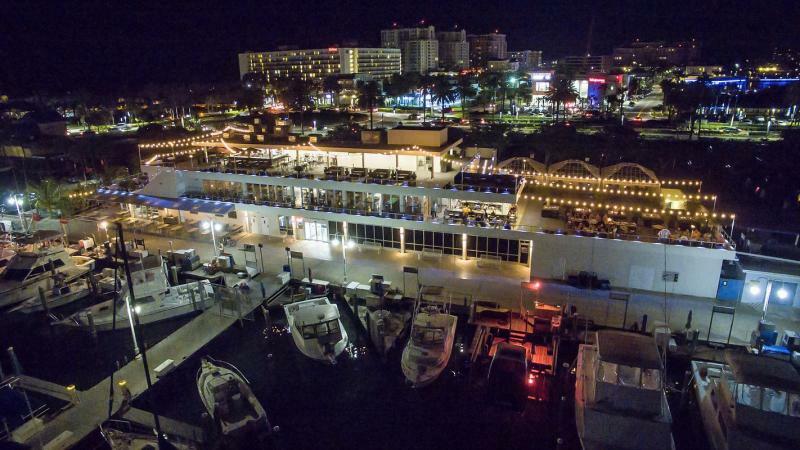 Here are the Best Waterfront Dining Restaurants Clearwater has to Offer! 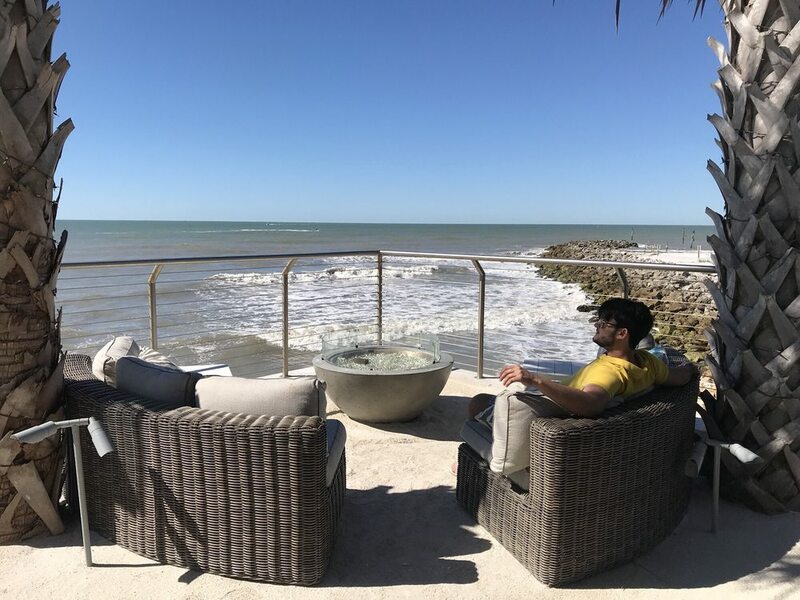 If you’re looking for a place to dine with a beautiful view of the waterfront next time you are dining in Clearwater visit one of the best waterfront dining restaurants Clearwater has to offer for spectacular views and ridiculously good food! Offering some of the best seafood in Clearwater, Shor American Seafood Grill in the Hyatt Regency on Clearwater Beach serves up award-winning crab cakes and superb seafood in a stunning seaside setting. With beautiful views of the Gulf of Mexico and delectable dishes like their spicy Chili Lime Mahi Mahi, you can request seats where you watch them prepare your food. If you’re looking for a beautiful view to complement a laid-back tavern atmosphere, drop by Backwaters! Situated on the Gulf Coast of Sand Key, you’ll have a view of the crystal blue waters as you dine on dishes like their Fisherman’s Platter; shrimp, scallops, and mahi-mahi, all fried to perfection. Come to Backwaters for a good time! Be sure to try their Deep Fried Lobster roll shown below. Chef Tom Pritchard knows his way around a kitchen and his flavor profiles, collected from across the globe, are complex and delicious. Tom's traveled the world and is happy to share stories with anyone who has an hour or two to listen. If you’re looking for a restaurant with a subtle coastal flair, Island Way Grill is the place to go. 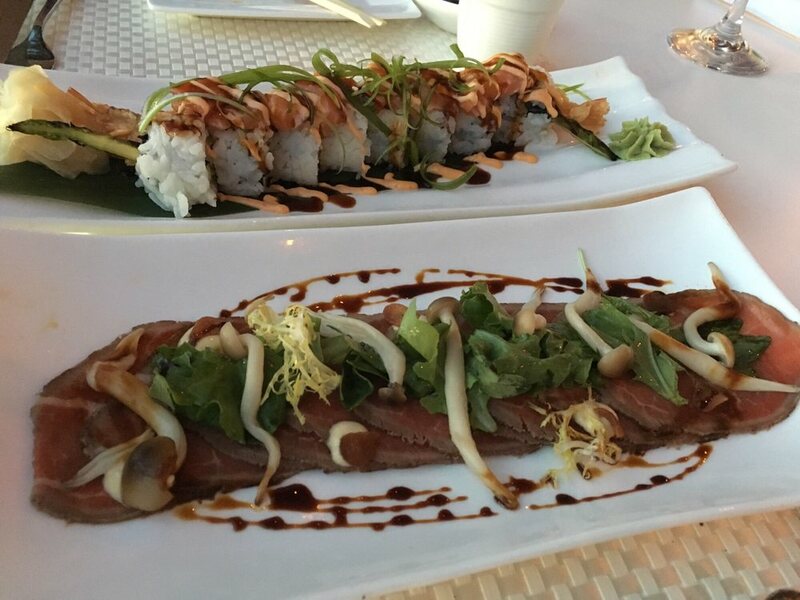 Boasting fresh seafood right off of their docks, it is the most refreshing sushi you can find! 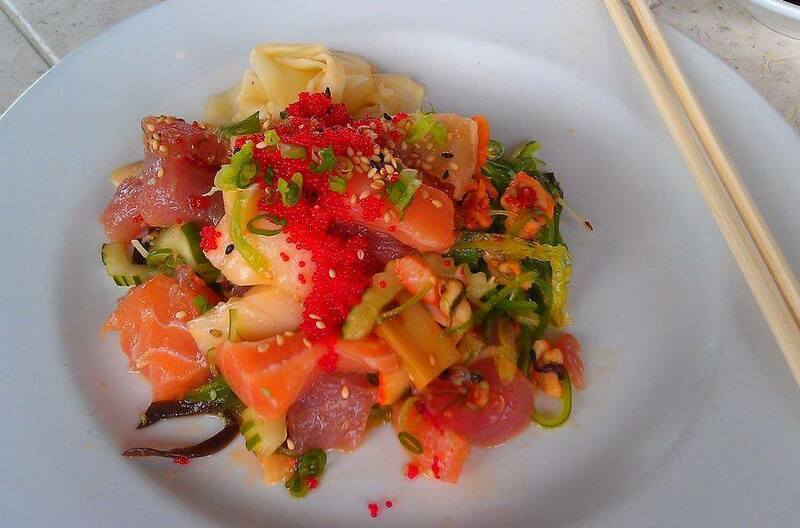 Try their colorful Salmon Sashimi salad or their exotic Quail Eggs. They also have an extensive wine list with whites, reds, and buttery Chardonnays. Make your way to Island Way Grill and get ready for a fantastic meal with an even better view! 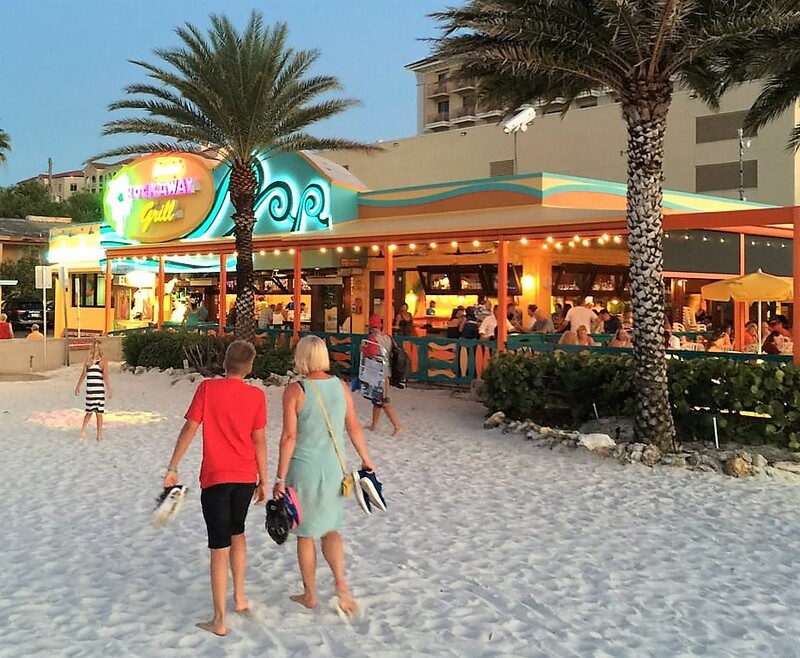 With many locations in the Clearwater area, Frenchy's Rockaway is a family-friendly restaurant on the beach with great prices! Frenchy’s Rockaway Grill is the perfect place for waterfront dining in Clearwater. Experience gorgeous sunsets as you dig into appetizing sandwiches, seafood, and soups while listening to live music. 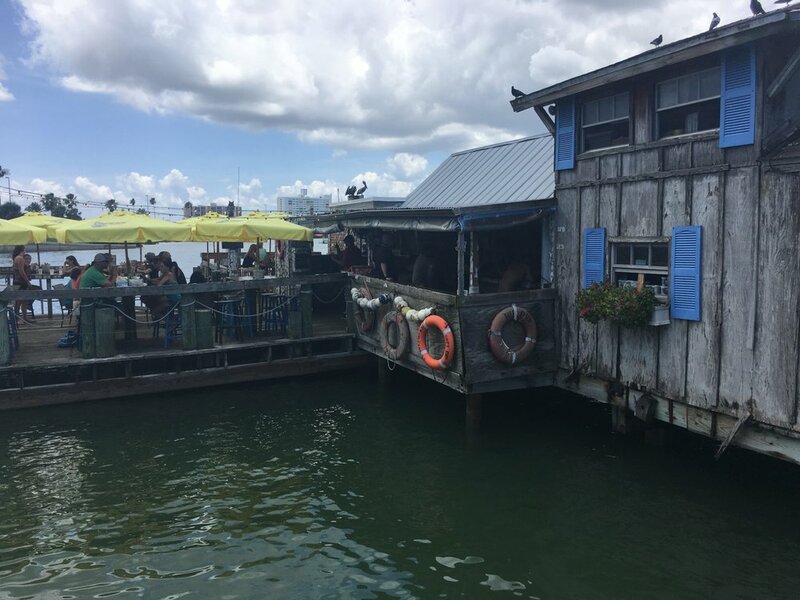 One of the best waterfront dining restaurants Clearwater has to offer, Frenchy's is a favorite of tourists and locals alike. Marina Cantina is a tequila bar and grille located on beautiful Clearwater Beach. 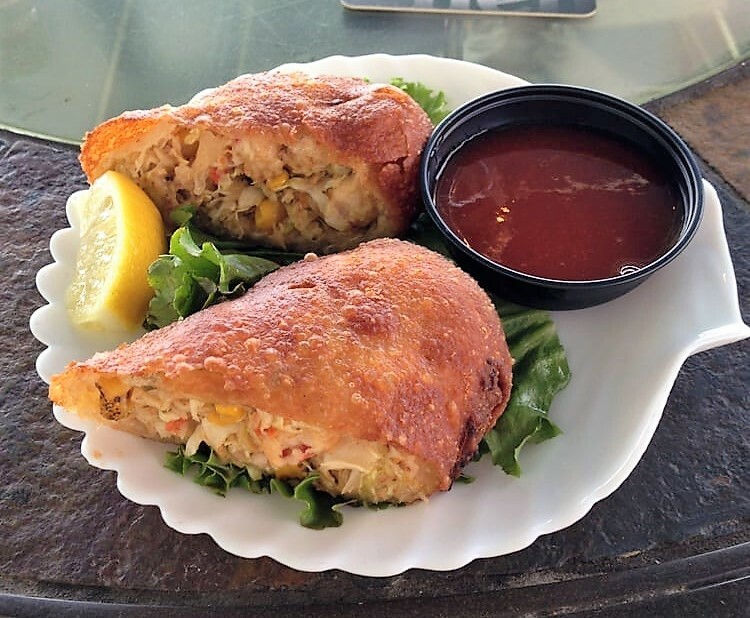 Here you find some of the best food and beverages on the beach being served up in the dining room and on a massive outdoor patio overlooking the marina. The sights, the sounds, and the food are spectacular at this local hotspot. Saturdays and Sundays fromm11 am to 3 pm the serve Brunch and offer a supper club menu where everything is $9.99 M-F from 4:00 - 5:30. You can head to the marina for a rooftop dessert menu or enjoy the main menu; they offer a kids menu too. Favorites of our include the Chicken a la Cantina, a roasted chicken with agave glaze, caramelized carrots, and a creamy jalapeño-garlic salsa and the Lobster enchilada. A working bait house with great food, chill beer and delectable wines sound like your kind of place? If so, this is a must try if you've never been. The Bait House Tavern features fresh, locally caught seafood daily and they include savory favorites like the ever-popular Bait House Burger. If you’re a fisherman bring in your fish, they will prepare it for you. If you want to fish and do not have a rod, no worries, rods are available to rent. If you’re looking for a restaurant dedicated to its service, look no further than Colombia. Owned and operated by five generations for more than a century, The Columbia shares a gorgeous view of the waves and tantalizing Spanish cuisine. Their 1901 Salad is a must have at every meal, and if you like Salmon, try Salmon Sant Yago. 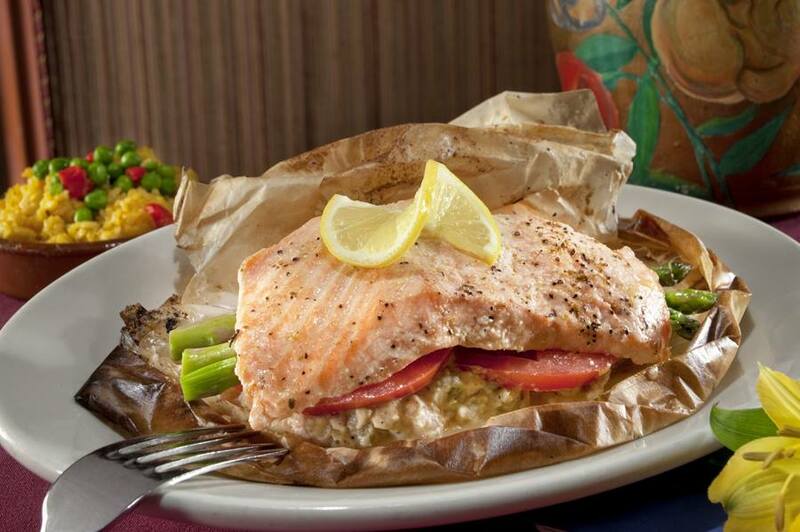 Fresh boneless fillet of salmon, lump crab meat, sliced tomatoes, asparagus, with a stuffing of shrimp and artichokes, baked in parchment paper served on tender yellow rice. 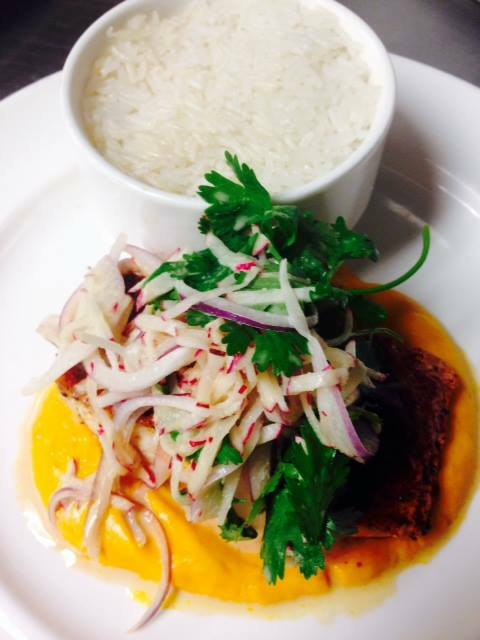 Come to Colombia for a meal that makes waves! An upscale seafood restaurant found at the beautiful Wyndham Grand Clearwater Beach; Ocean Hai is home to some of Clearwater’s most sophisticated Asian fusion cuisine. Enjoy savory dishes like Chinese meatballs, Tiger Rolls, Carpaccio and Edamame Dumplings, all within view of the beautiful gulf. Florida's all new oceanfront hotel opened in 2016. Every detail screams casual beachfront luxury including the waterfront Sandbar grill. A bit pricier, they do not skimp on portions, and the view is perfection. Perfect for a late afternoon snack, or drinks appetizers and a sunset if you stay for dinner we loved the Mahi. This waterfront restaurant is worth the splurge.